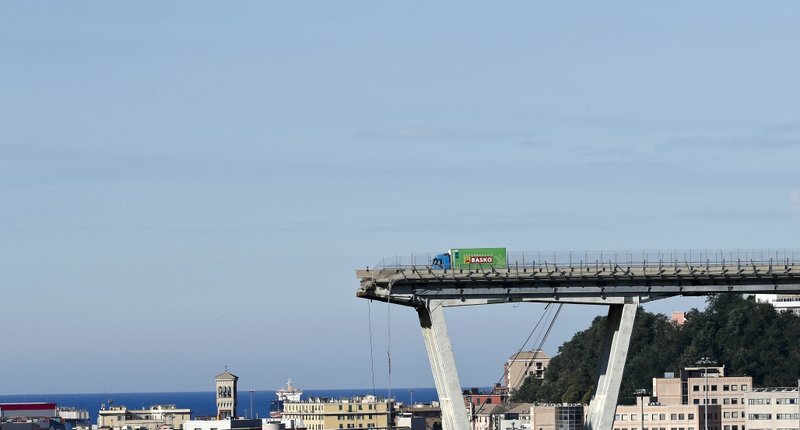 The collapse of the Morandi Bridge sent dozens of cars and three trucks plunging as much as 45 meters (150 feet) to the ground Tuesday as many Italian families were on the road ahead of Wednesday’s major summer holiday. The collapse took place after a violent storm. 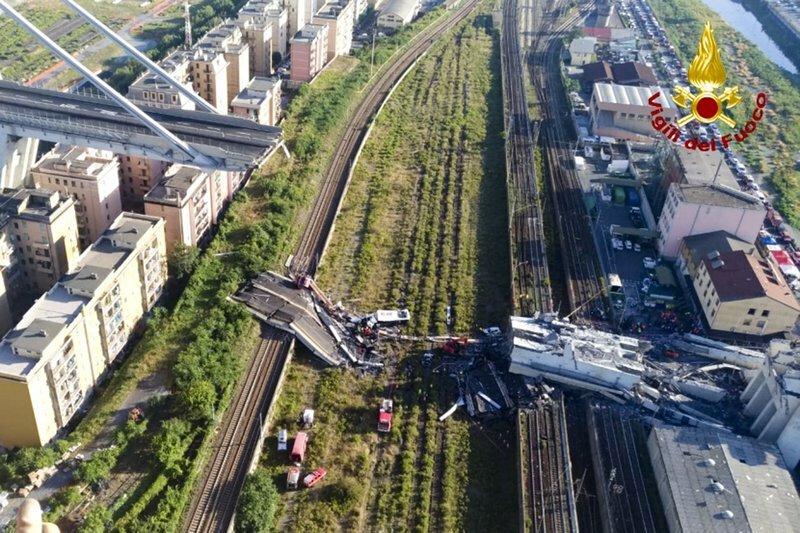 The graphic above highlights the section of bridge which collapsed and shows its location within Italy.